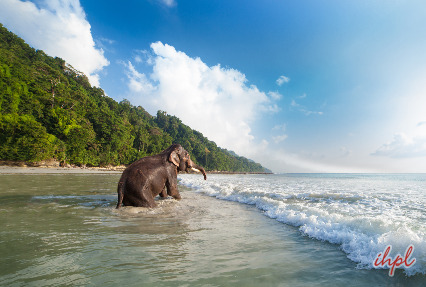 The picturesque Andaman Islands settled in the middle of the Bay of Bengal is one of the best holiday destinations in India. 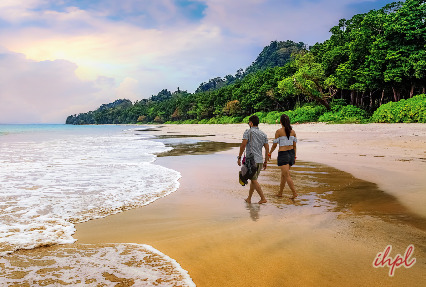 Ideal for honeymoon, family vacation and adventure, the Andaman Islands offer memorable vacations. 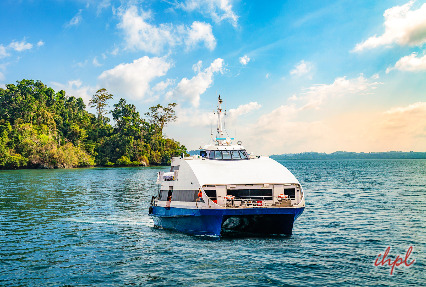 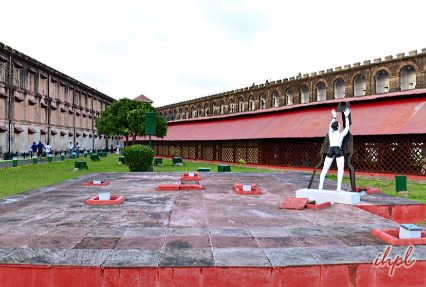 With our 6 Nights / 7 Days Andaman Nicobar Tour Package explore gems like Port Blair, Havelock Island, Elephant Beach, Radhanagar beach, Corbyn's Cove Beach, and more. 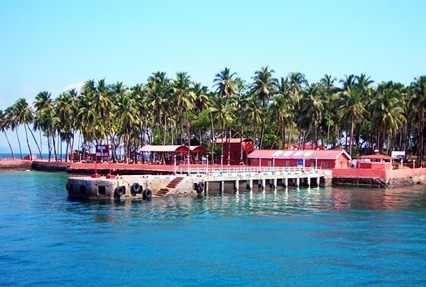 Andaman is an amazing mix of tranquility and thrilling adventure water sport activities. 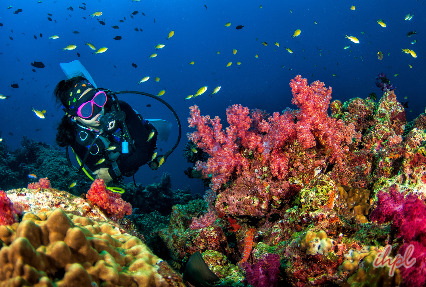 Relax on the golden shores, go island-hopping or try thrilling sports like snorkeling, sea walk, kayaking, bird watching, fishing, scuba diving and glass bottom boat ride.